GIVEAWAY! 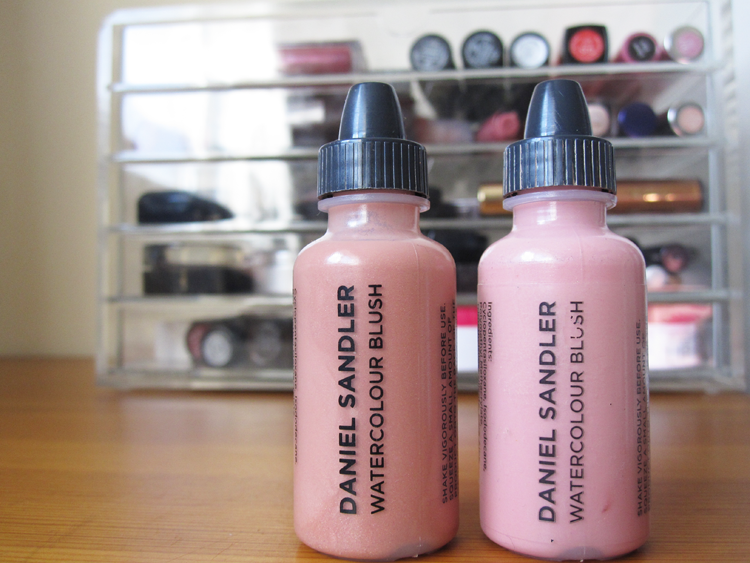 Win a Daniel Sandler Watercolour Blush of your choice! I recently added a new Daniel Sandler Watercolour Blush to my collection and I'm so enamoured with it, I thought I'd do a cheeky little giveaway! The new addition that I bought is called Angel which is a beautiful rosy peach that has a tiny amount of very subtle shimmer mixed in. It's a gorgeous shade for a healthy looking, summery glow and is so easy to wear too. I thought I'd swatch along my first Watercolour Blush which was Cherub, a lovely girly soft pink that I wear all the time. I absolutely love these fluid/liquid blushers (read my previous review here) and as I'm long overdue doing a giveaway, I thought I'd do one today! 1. Follow We Were Raised By Wolves on Bloglovin here. 2. Comment below telling me which shade you'd like to win (choose here) & tell me what your bloglovin' name is. That's it! +1 Follow We Were Raised By Wolves on GFC. +1 Like We Were Raised By Wolves on Facebook. +1 Follow @beautywolfgirl on Twitter. +1 Follow @beautywolfgirl on Pinterest. +5 Tweet about the Giveaway including @beautywolfgirl & #bbloggers. +5 Share about the Giveaway on Facebook. +5 Share about the Giveaway on Instagram. 2. One winner will be chosen via random.org on 06/09/2014. 3. Valid entries only - any spam / fake account entries will not be accepted. This is such a lovely giveaway, thank you! I've always wanted to try one of these. I follow on bloglovin under hayleysellick. I love Cherub! i love how those swatches look on you. Following Bloglovin', Facebook, Pinterest, and Twitter under Hannah Hellevang. Instagram under HHellevang. 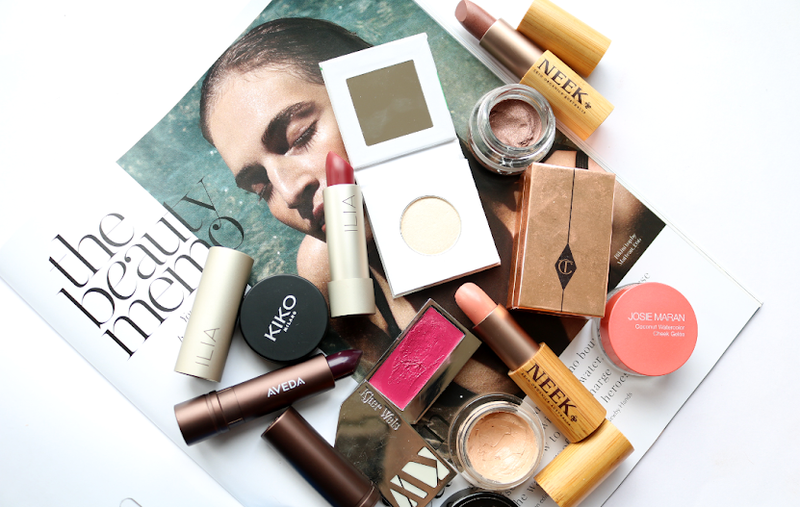 Fab blog and gorgeous products, thank you for the opportunity! If I won I'd love the shade Cherub! I follow you on both Bloglovin and GFC, and the shade Dare is just amazing! This sounds like a great giveaway! I'd love the shade Spicey or Passion, thanks. I follow on Bloglovin' (heyitsrachel) and Instagram (@heyitsrachel17). This is an amazing giveaway thank you! 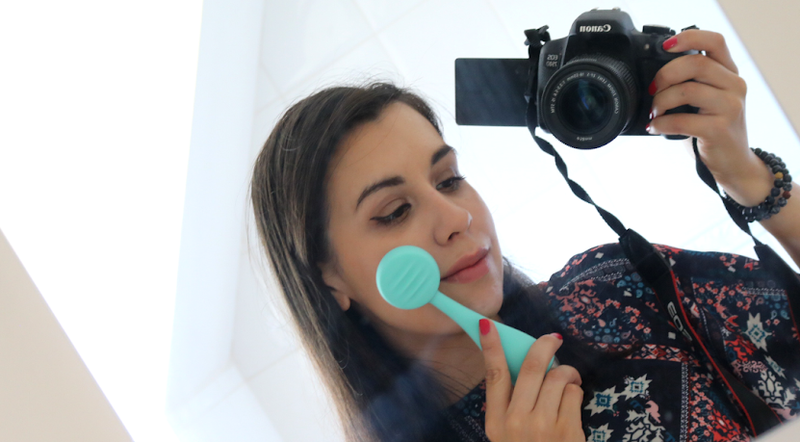 I have always wanted to try one of these - thanks for the giveaway Evelyn! This is a lovely giveaway. I'd love to win the shade Cherub. I am following you on all the social media's you have listed, my user.name is VivaGlam_Karina . Thank you for this giveaway! I've never tried this brand even though I've heard about it. I love trying makeup brands from all over, being from Canada we don't really get to try alot.of brands (in my part of Canada anyways) thanks again! I would love to win cherub! 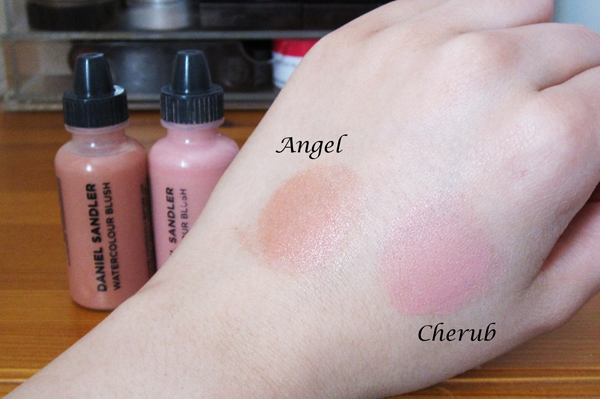 I would love to try the Cherub blush ! Thanks for the giveaway I'd love to win Cherub. Than you for this wonderful giveaway! If have the chance to win, I d love to test "so pretty". Amazing giveaway! enterd me please! I really love to try Passion! Thank you for a lovely giveaway - my favourite shade is Acid. My Bloglovin name is Gemma Reed. My favourite would have to be Spicey! Passion would be my choice, definitely! I'd love to win Cherub! I would like to win Cherub shade. I like the shade "So Pretty". This is such an amazing giveaway! I'd love to try dare or angel! 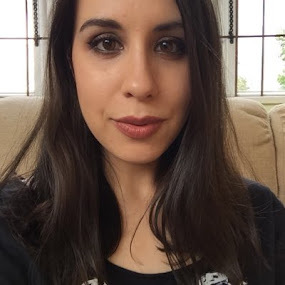 My bloglovin name is Stephanie O.
I would love to try 'Angel'. My bloglovin name is Rachel King. I would like to win cherub!! My bloglovin name is Marina P.
I would love to try Angel. Following you on Bloglovin (sandry), GFC (Sandra), Facebook (Sandra Đuran) and Instagram (saandry19). I'm following on bloglovin, my profile name is yolandadavis. If I'm lucky enough to win I would like the Angel shade please. My favorite shade is Passion. I'd love to win the shade So Pretty. 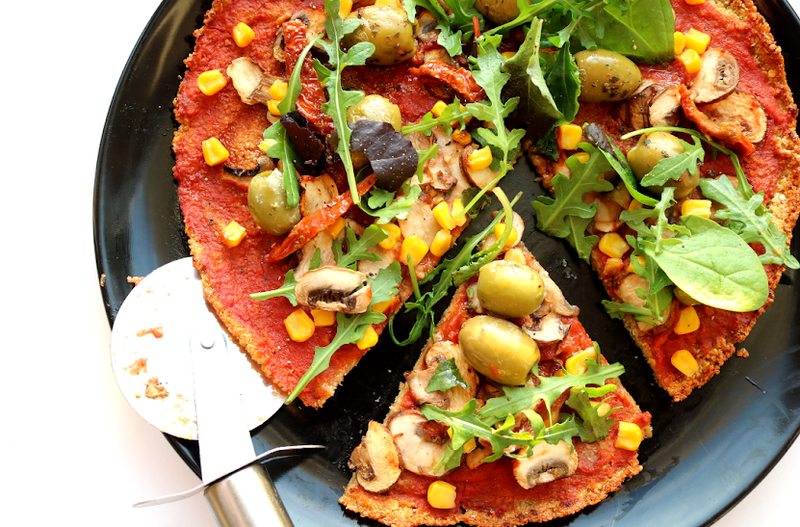 Following on Bloglovin as Sarah Lewis. I would love to try the Angel shade!